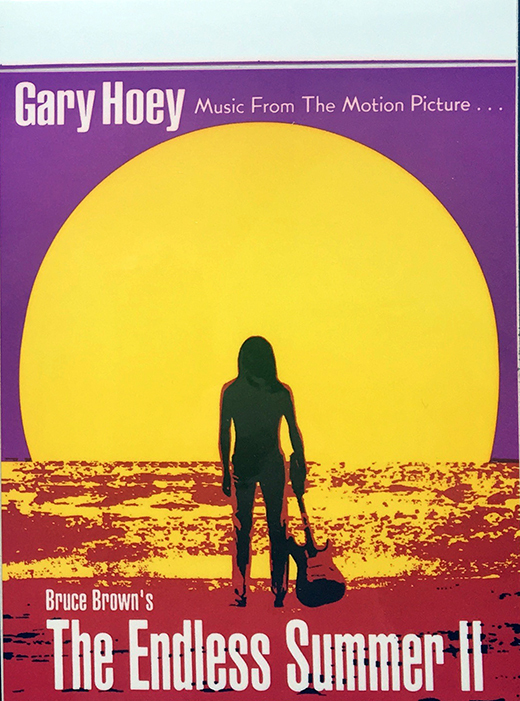 Description: Gary Hoey The Endless Summer II Lp Promo Sticker. 2x3 Color. 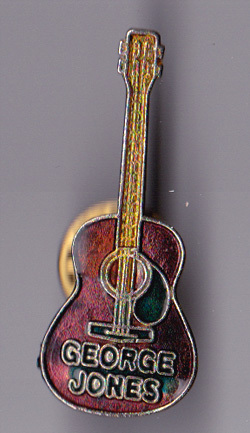 Description: George Jones Guitar Shape Metal Concert Pin. Size 2". Description: 1991 George Michael Eagle 97.1 FM Dallas radio coupon. Size: 3x9. Description: Authentic 2000 Grammy Awards valet parking Pass. Size: 4x11. 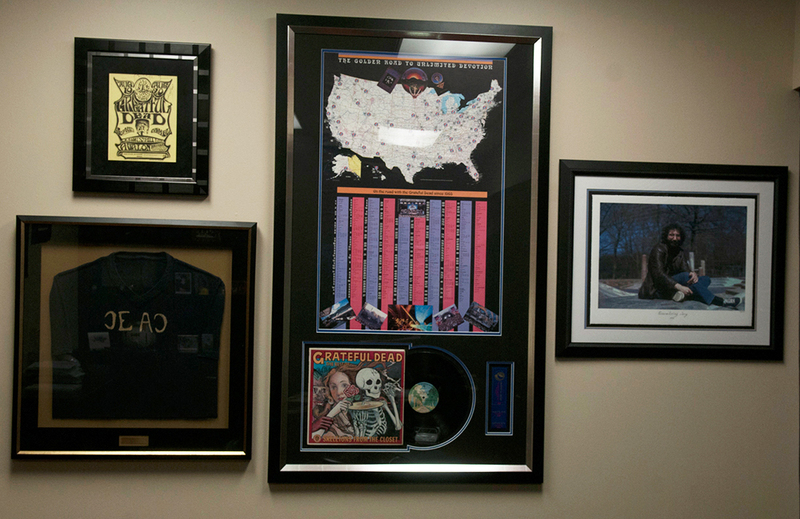 Note: Item has crease down middle. 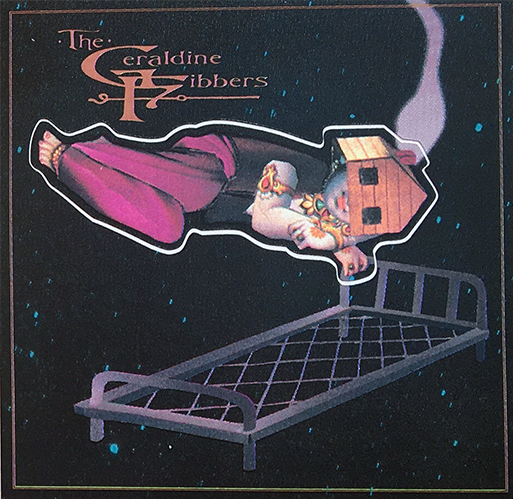 Description: Geraldine Fibbers Debut LP Promo Sticker. Size 43x3 Square. 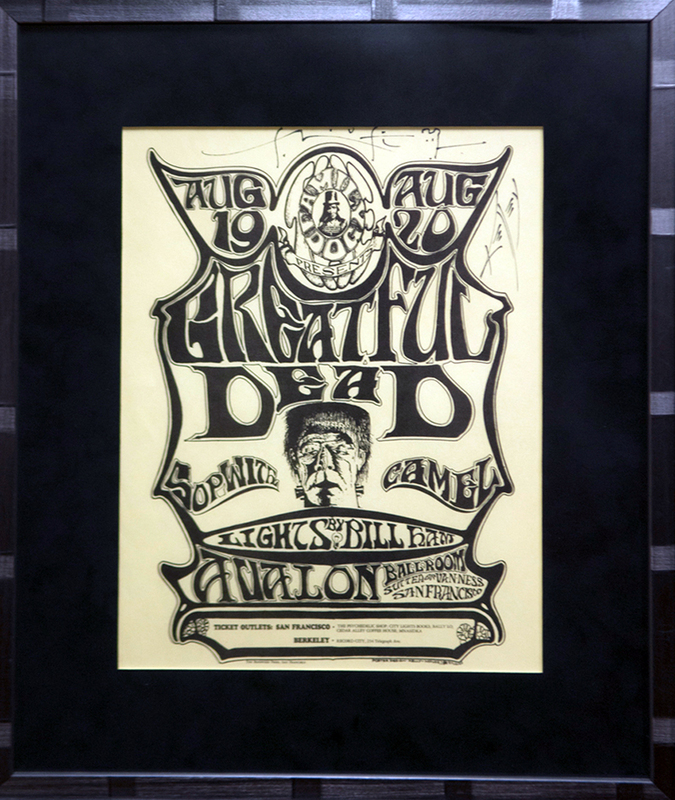 Note: Item is signed by both artist Stanley Mouse and Alton Kelley. Description: Rare Grateful Dead $100 Dollar Bill Sticker. Size: 5x11. Note: Item intact, never peeled. 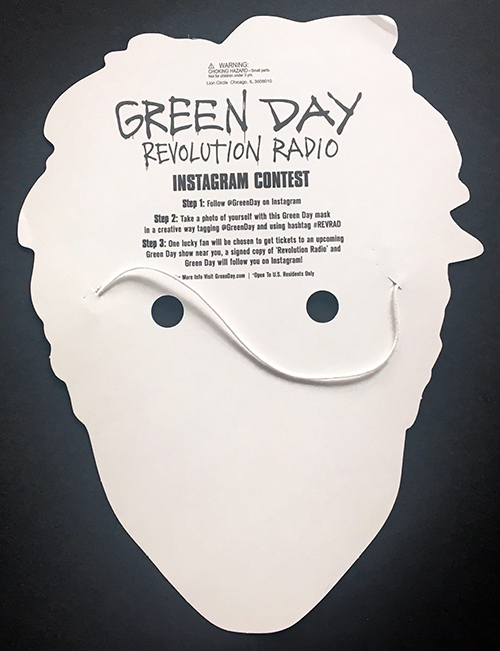 Description: Green Day Billy Joel Promo Mask For Revolution Radio LP. Description: Limited 5" diameter round embroidered Greta Van Fleet Army commemorative patch. 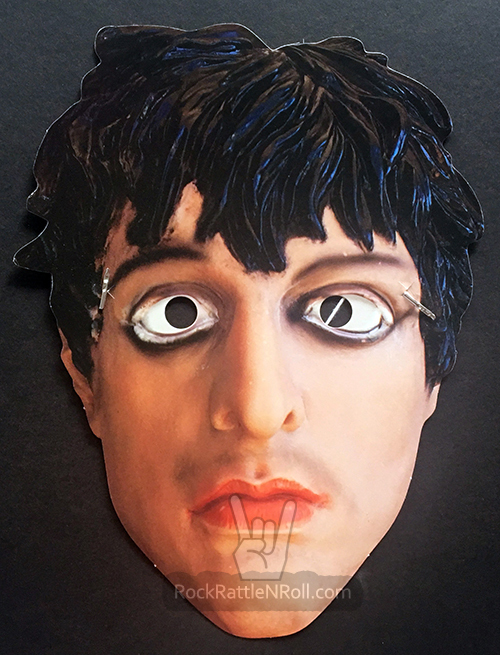 This item was created for members of the Greta Van Fleet Army FB Group. It is not intended to be sold as Official GVF merchandise and sold on a limited first come, first sold basis. Description: Limited 1.25" diameter round Greta Van Fleet Army commemorative button. Description: Limited 1.25" diameter round Greta Van Fleet Army commemorative magnet.